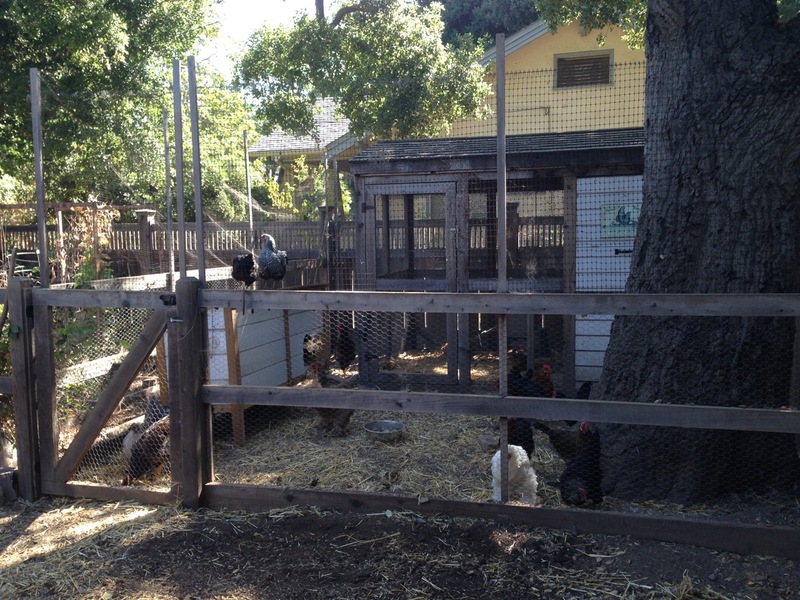 Description: We have 22 chickens (including 3 young roosters that we need to find homes for…). Some of the breeds: Copper Maran, Silver Laced Wyandotte, Blue Laced Red Wyandotte, Cochin, Buff Orpington, Lavender Maran. Offering: I’ll serve beverages and have some cheese and crackers out.